Trump getting out the vote! 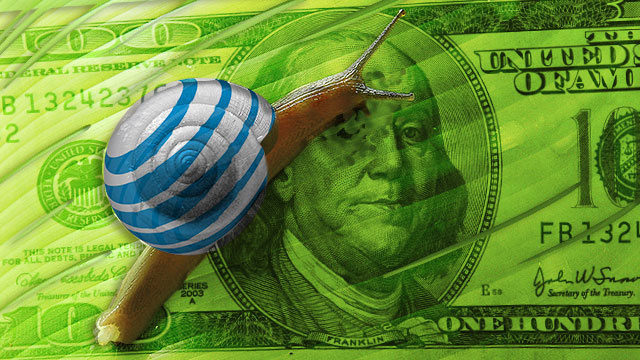 ❝ Tens of millions of people in the AT&T and Verizon service territories can only buy slow DSL Internet from the companies, yet they often have to pay the same price as fiber customers who get some of the fastest broadband speeds in the US. RTFA. 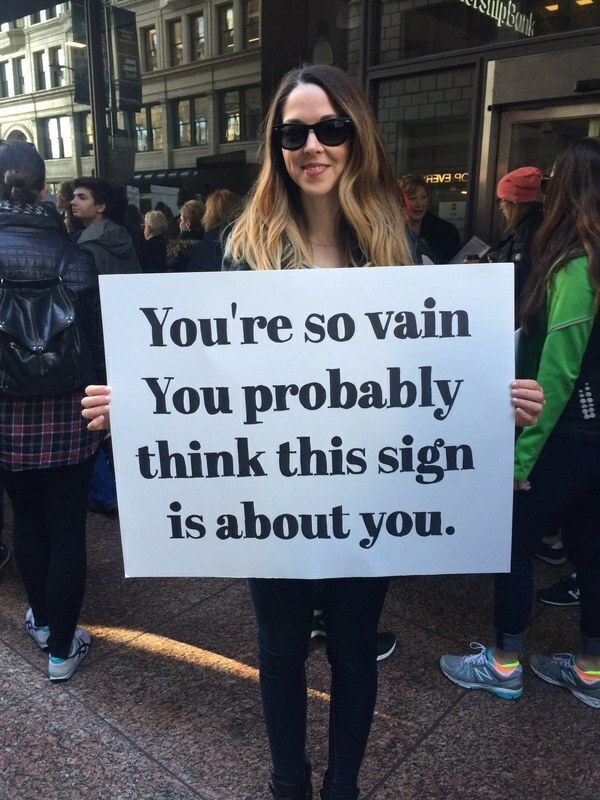 Consider hollering at your elected representatives in Congress to support you and your peers fight for better treatment, affordable access to the Web. It’s overdue and criminally corrupt.